A Certificate Program Designed for the Professional Remote Pilot. USI's Small UAS Safety Certification revolves around four major themes derived from lessons-learned in traditional aviation. The program consists of four online courses, which cover the following key themes in sequence in order to build the learners competency in the field of UAS aviation Safety. Meet Some of Our Certified Instructors. Contact us to learn more about becoming a USI Certified Instructor or completing your VSO Certification Application. "...I believe their (USI) training changed how I view UAS operations. 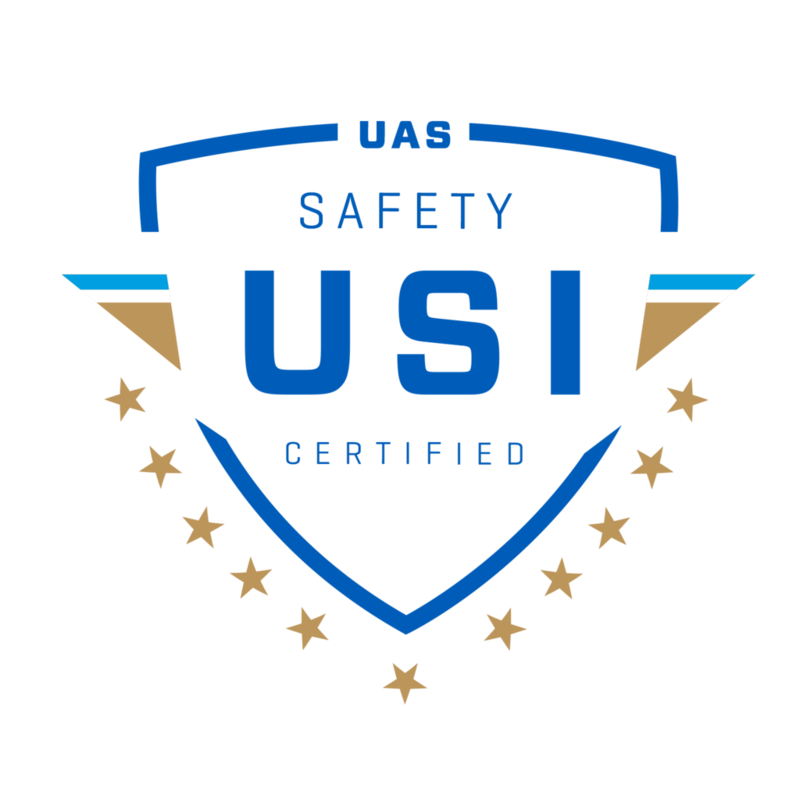 USI’s emphasis on safety is what separates them from all other UAS providers and courses. The courses I participated in highlighted the correct use of personal protective equipment (PPE), the importance of Standard Operating Procedures (SOPs) and checklists, and the correct methods of conducting site survey considerations prior to takeoff. Upon my first week with Trihydro, I revised all of the SOPs and checklists to emphasis the importance of safety. Without USI’s safety training I would not have had the knowledge or background to provide changes to these documents..."
Students of USI enjoy a comprehensive, STEAM-based curriculum which includes both hands-on skills training and college-equivalent educational courses. Our program is widely considered to be a unique, all-encompassing body of unmanned aeronautics instruction. Recognized by the American Council of Education (ACE), the Small UAS Safety Certification course is recommended as 12 college credits. Training for today’s innovations and tomorrow’s success. We provide the foundation for a career in the unmanned industry. © Copyright 2017-19 Unmanned Safety Institute, Inc®. – All Rights Reserved.